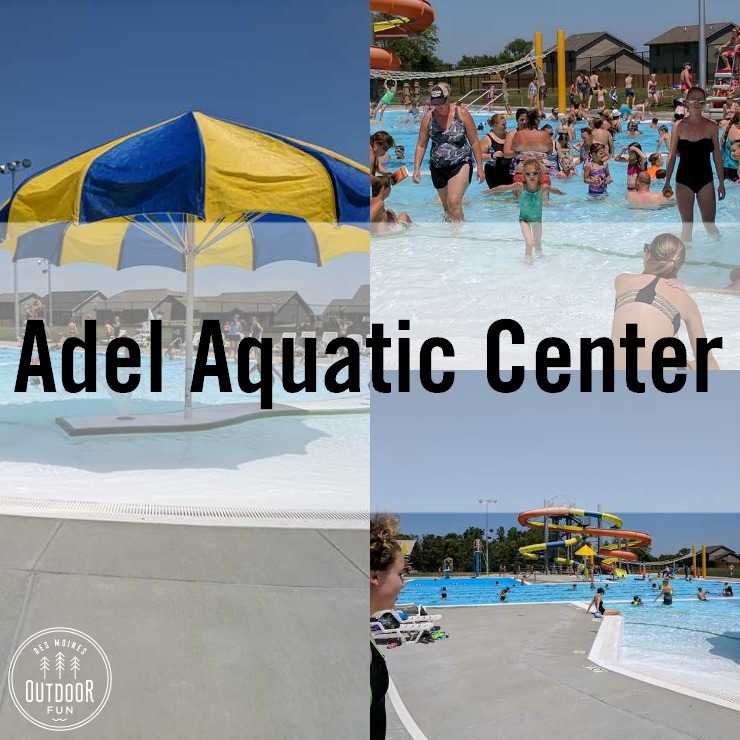 Adel Aquatic Center is new, with heated water and water slides. Winterset Aquatic Center has water slides and a separate toddler pool area, with chairs for lounging. 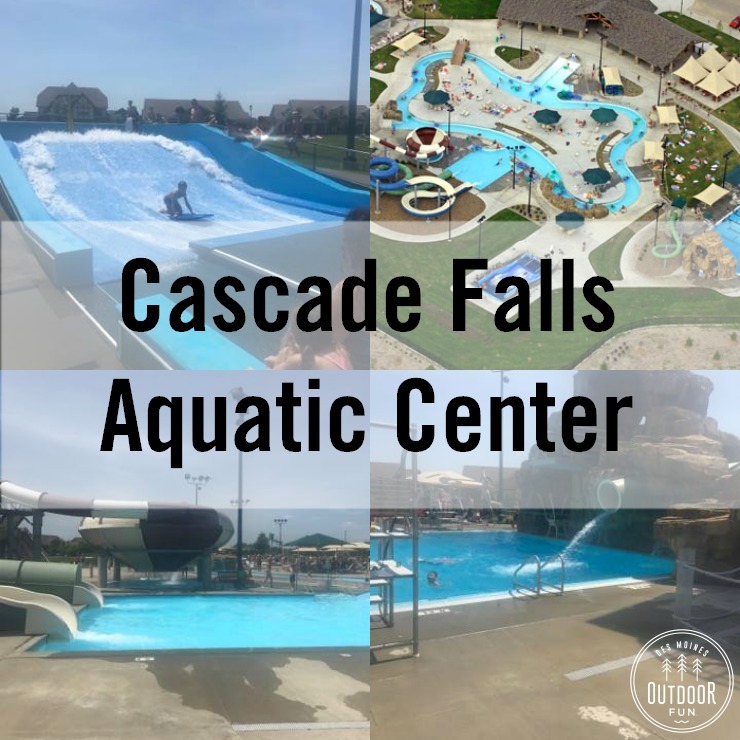 Cascade Falls Aquatic Center is a busy water park, with lots of slides, a lazy river, and zero depth entry kid pool. 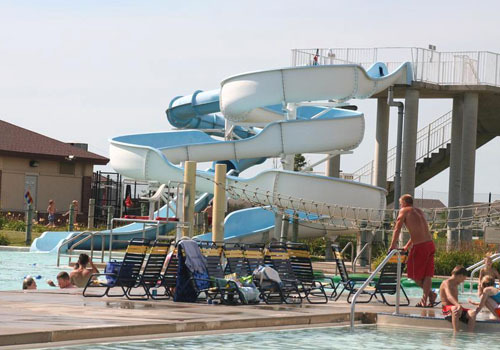 Prairie Ridge Aquatic Center has several water slides and unique water features for younger children. Altoona Aquatics Park has a zero-depth entry pool, slides, diving boards, sand area, and sprayers. Sign-up for our weekly newsletter and received a seasonal Central Iowa Bucket List! Subscribe to the Des Moines Parent + Des Moines Outdoor Fun newsletter and receive the weekly down "low" on Des Moines straight to your inbox.